Place your brand on Atlantic Canada’s only FREE Kids & Family TV channel. Alongside quality hit entertainment such as Barbie, Monster High, Max Steel and Chilly Beach. Our viewers include preschoolers, kids, tweens, teens and their families. 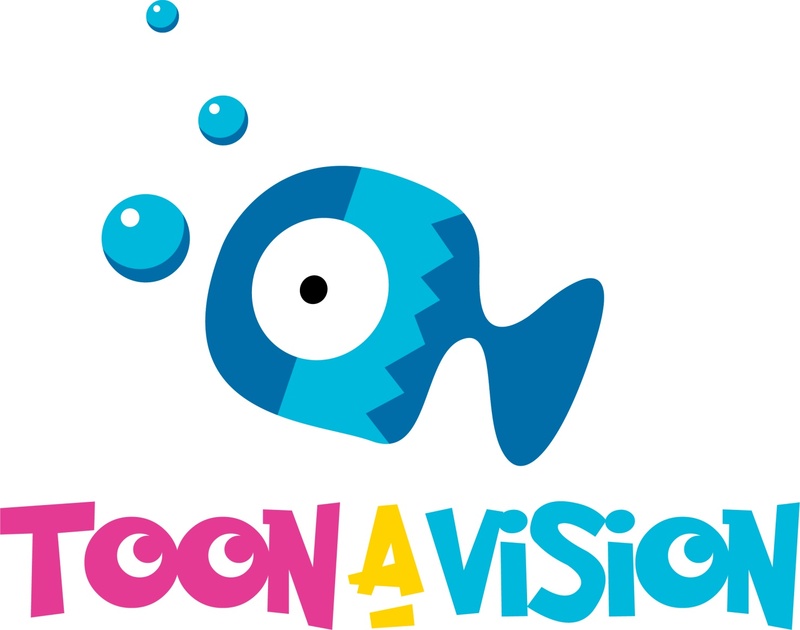 ToonAvision offers many ways to reach your consumers.